Support it or not, there’s no denying that this was a watershed year for marijuana. Within hours of the new year, the nation saw the first legally sanctioned sales of marijuana for recreational use in modern history. 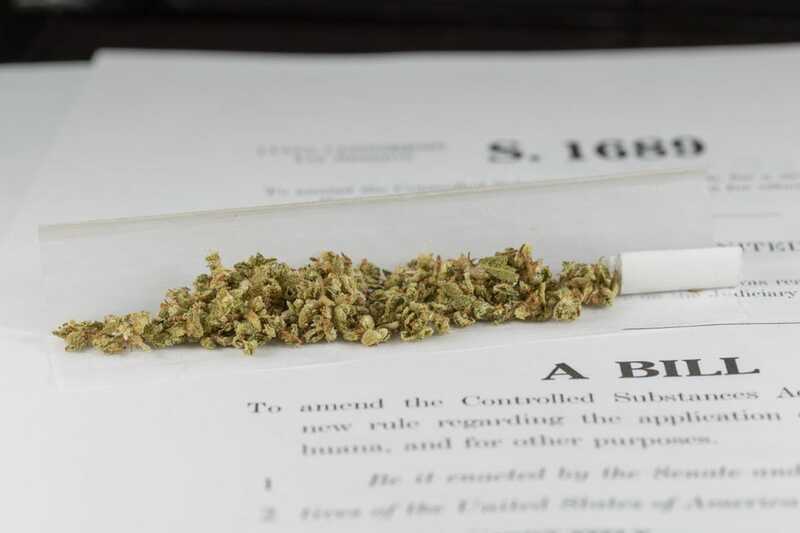 Throughout, states considered and often passed expanding access to the drug and, as recently as last weekend, Congress was interfering in D.C.’s pot policies and promising to stay out of the states. Based on exchanges with pot advocates, we rounded up 22 of the most significant moments for marijuana in 2014, most of them advancing the cause though the list includes a few notable setbacks. Click the links below to jump to each moment or keep scrolling to read them from start to finish. CONTINUE READING THIS “LONG” STORY!